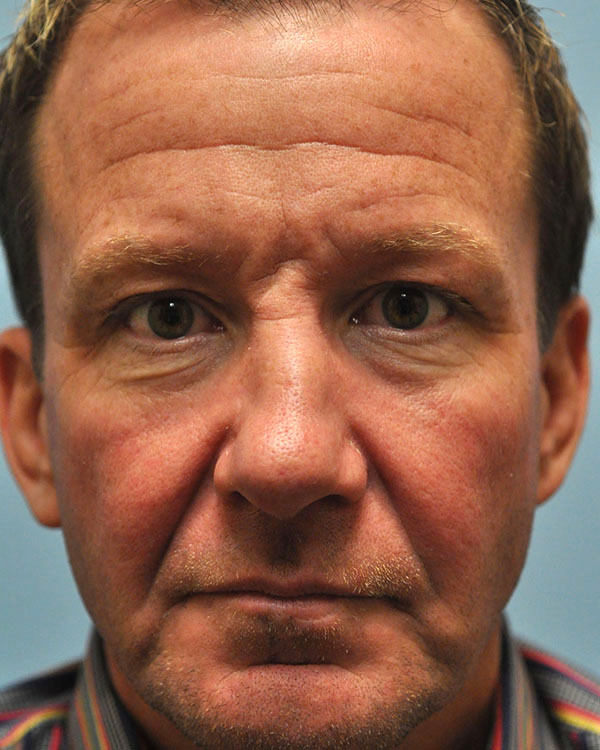 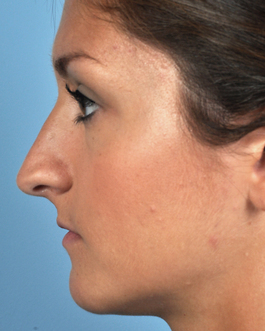 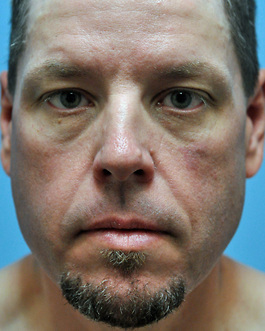 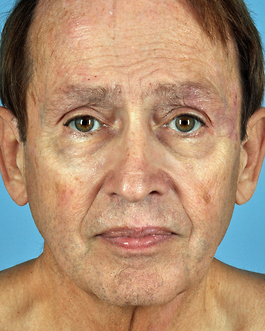 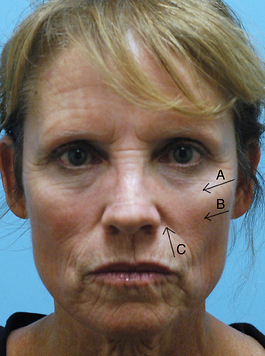 Liposuction to pre-jowl area and Fat Grafting to cheeks. 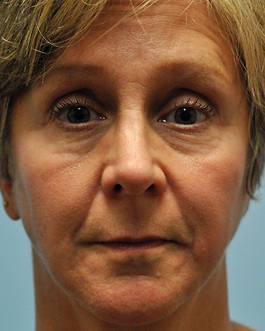 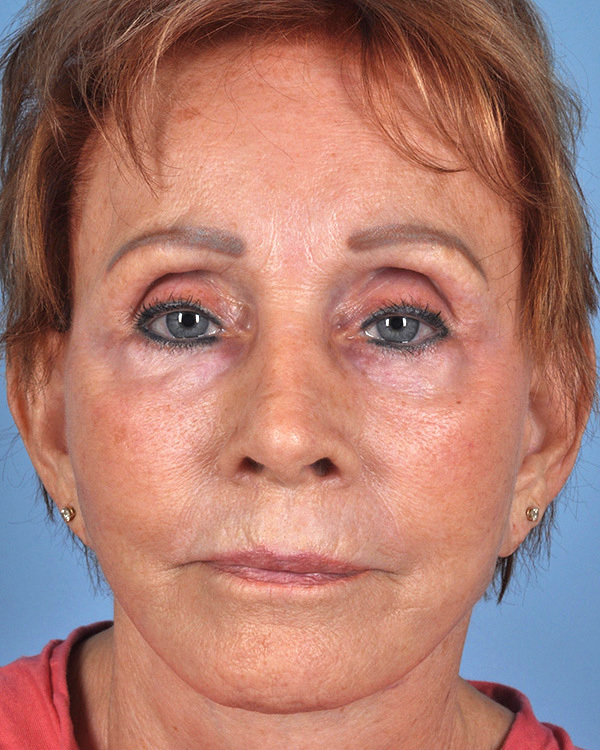 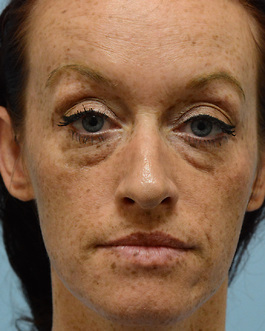 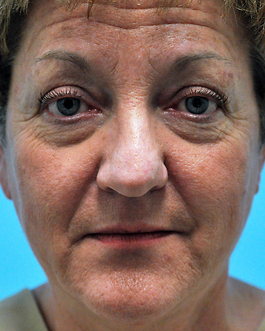 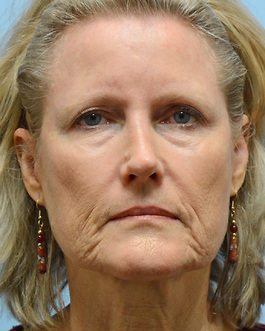 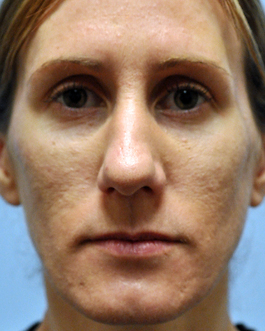 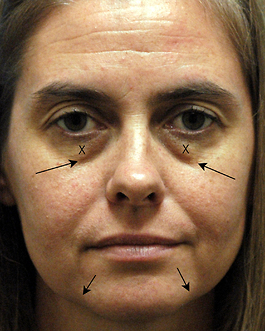 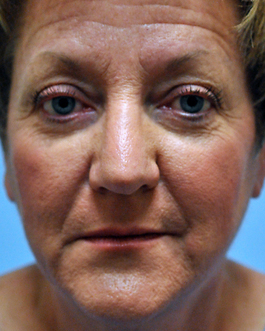 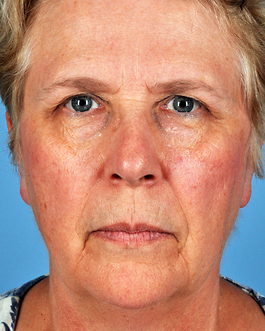 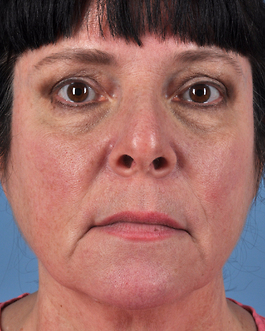 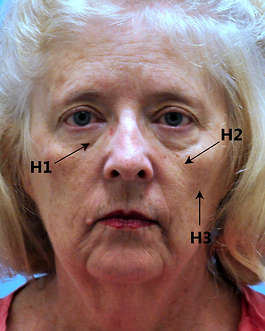 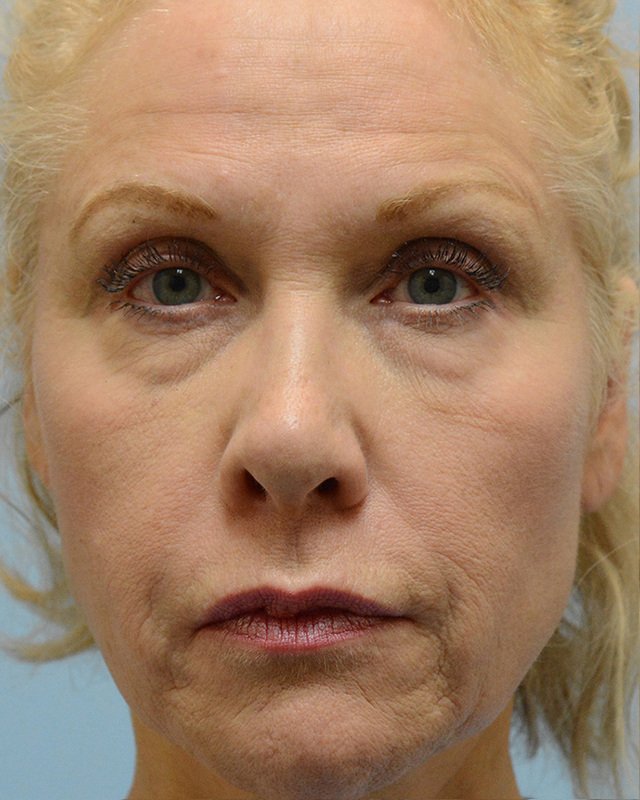 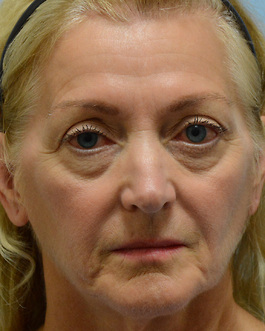 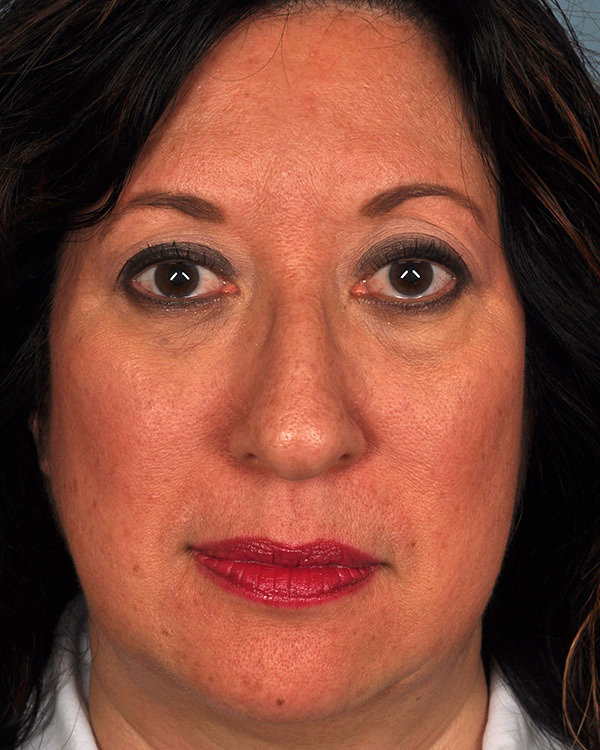 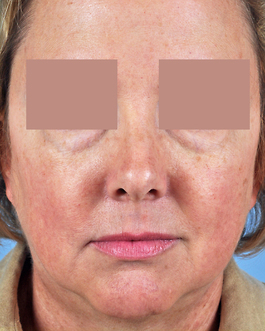 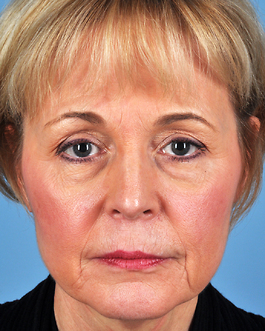 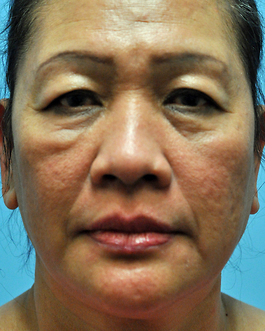 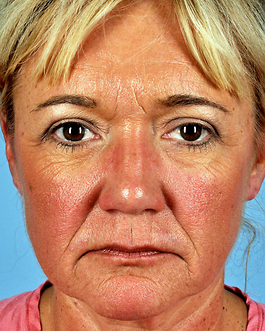 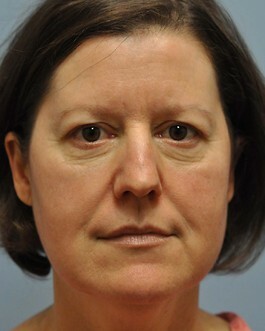 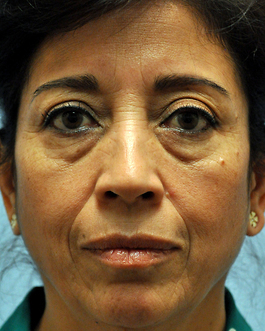 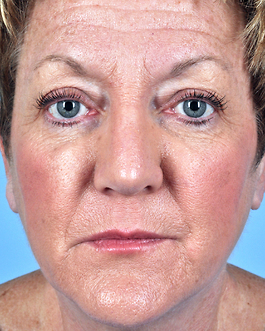 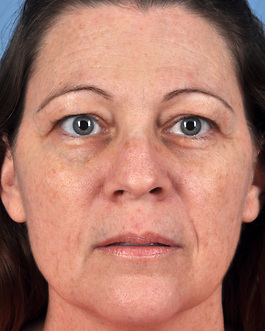 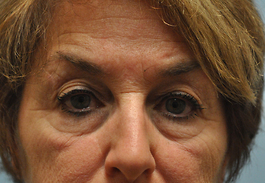 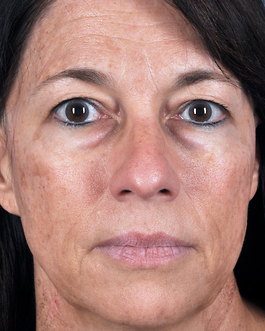 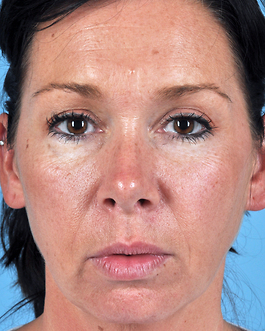 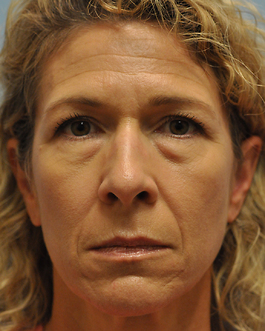 This 56 year old woman from Virginia Beach came for a consultation to discuss facial rejuvenation. 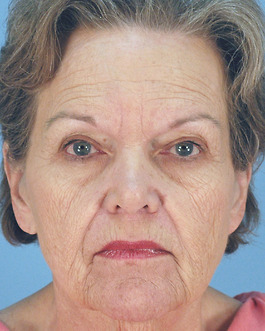 She was bothered by her jowls but did not feel that she wanted to undergo an extensive procedure like a facelift. 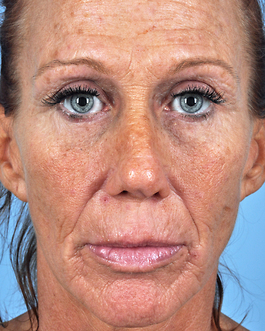 In the past, a facelift would have really been her only option for a noticeable improvement. 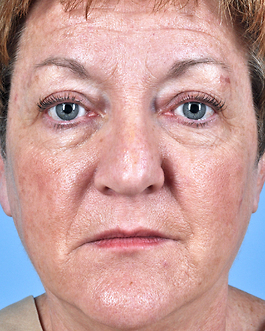 But now, with the success and sophistication of fat grafting, there are more opportunities for less invasive facial rejuvenation. 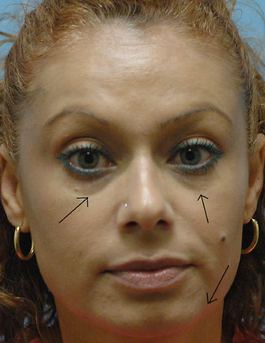 Since she was mostly bothered by this one area, I discussed the nice improvement she could achieve with fat injections to the deep area in front of the jowl called the pre jowl area and liposuction of the jowl. 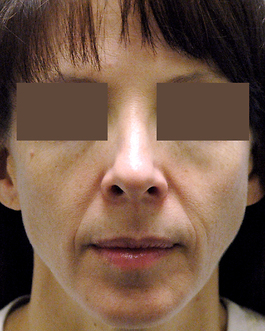 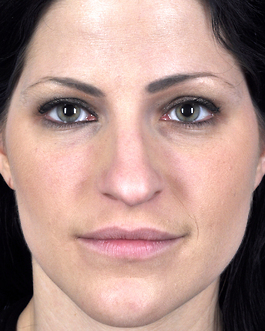 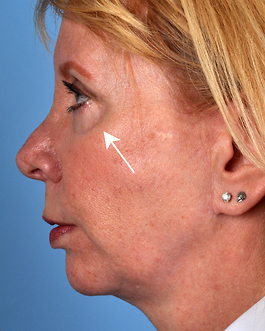 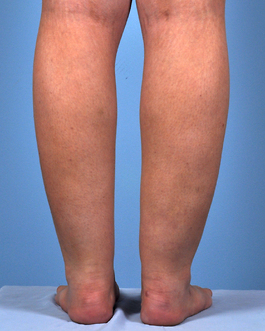 She also had fat injections into the nasolabial fold. 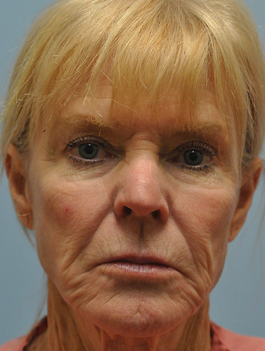 This patient is very excited about the rejuvenation to her jawline and the improvement to her jowls with a little liposuction and fat injections. 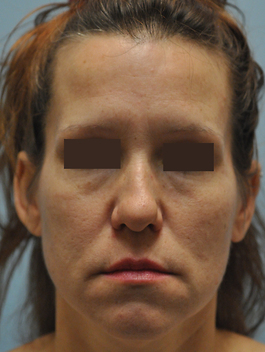 It is obviously not the result she would have seen with a facelift, however her recovery was much less, which was a factor in her decision.